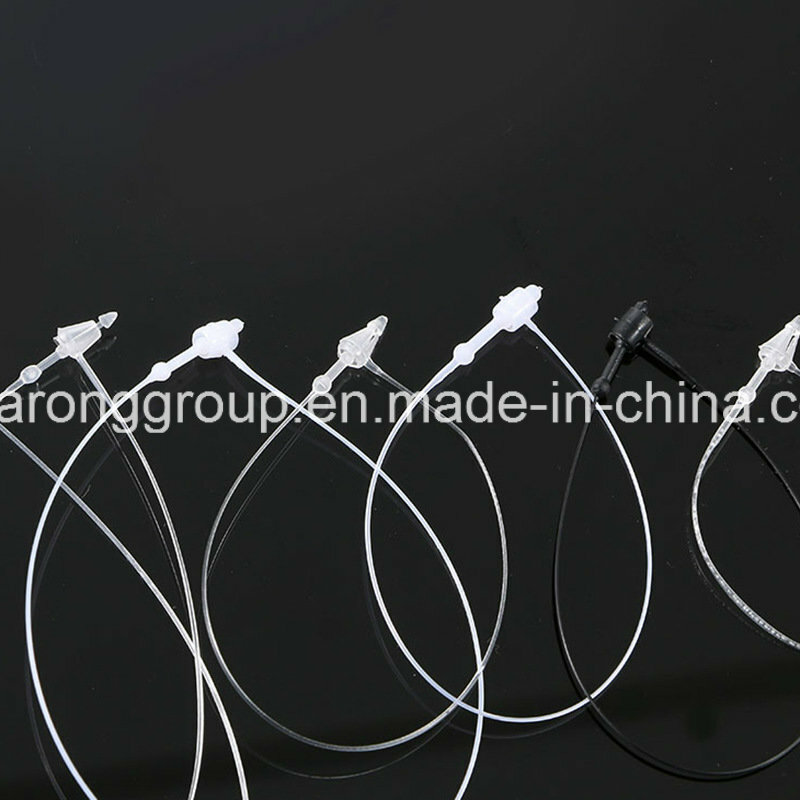 Find Loop Pin, Garment Accessories, Loop on Industry Directory, Reliable Manufacturer/Supplier/Factory from China. Material: Plastic Feature: Garment Accessories Element: Fashion Color: Transparent. 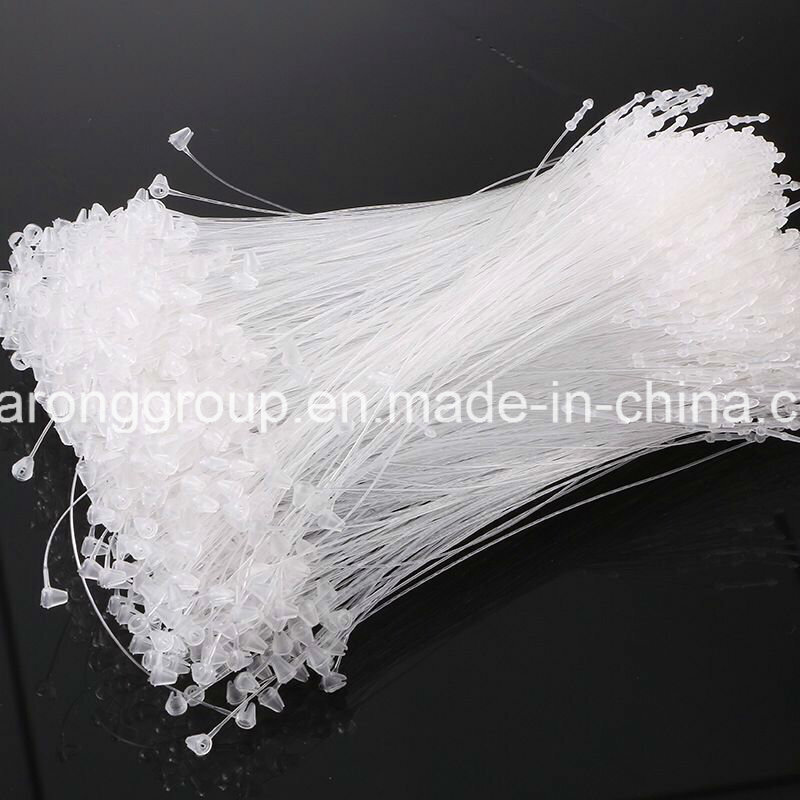 White, Black Stock: Stock Specification: 3" 5" 7" 9" Style: Pin Usage: Belt, Garment, Bag, Bra, Shoe, Suspenders Adjustable: Adjustable Spring: Non Spring Trademark: HR BRAND Origin: China 1. Acting as the perfect solution for tagging hard goods, such as hangtags, shoes. The loop pins can help you hang the labels on the goods quickly and securely. The operator just need to insert the tail into the head, and the loop would permanently close. 2. We can supply OEM service to you. Our stable quality and competitive price can help you promote your brands easily. 3. Our lock pins are made of 100% eco-friendly material. They well meet the international quality standard. They are prevailing in Japan, Europe, America and many South Asian countries. 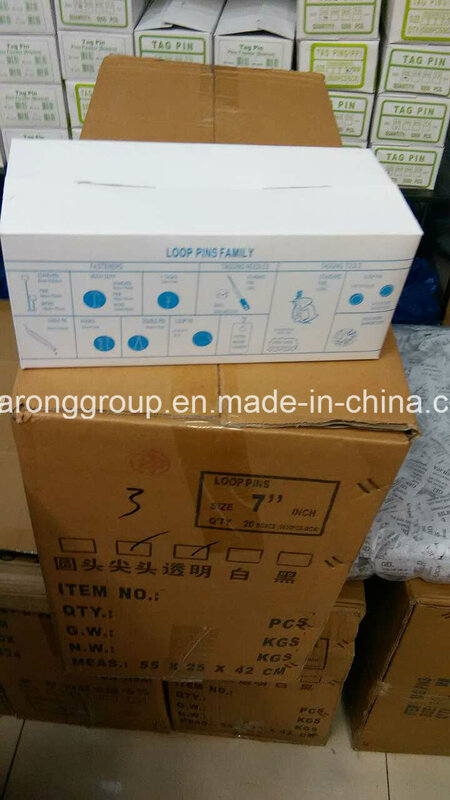 Contact us if you need more details on Loop Pin. We are ready to answer your questions on packaging, logistics, certification or any other aspects about Garment Accessories、Loop. If these products fail to match your need, please contact us and we would like to provide relevant information.